A still from a video grab shows smoke rising from the wreckage of the Mirage-2000 fighter aircraft after it crash landed in Bengaluru. 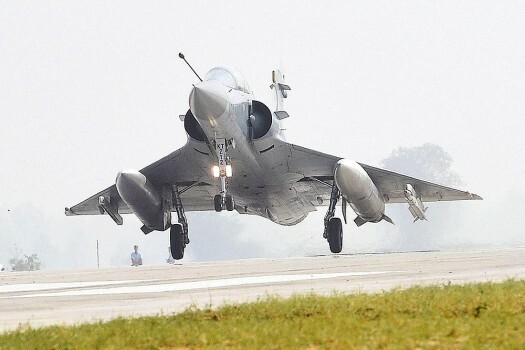 A Mirage 2000 aircraft touches down on Lucknow-Agra Expressway during a drill conducted by Indian Air Force near Bangarmau in the Unnao district of Uttar Pradesh. An Indian Air Force Mirage 2000 fighter jet lands on the Lucknow-Agra Expressway during an IAF drill in Bangarmau, in Unnao. 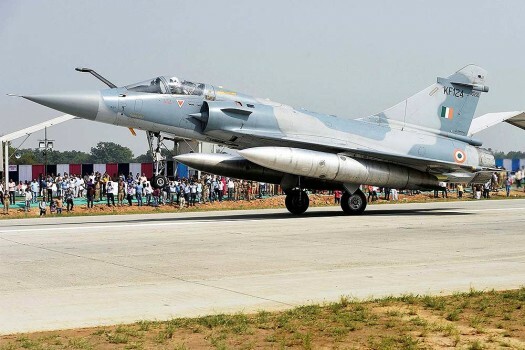 The Mirage 2000 multi-role aircraft was chosen for the strike for its capability to hit targets with 'pin-point' accuracy, government sources said. 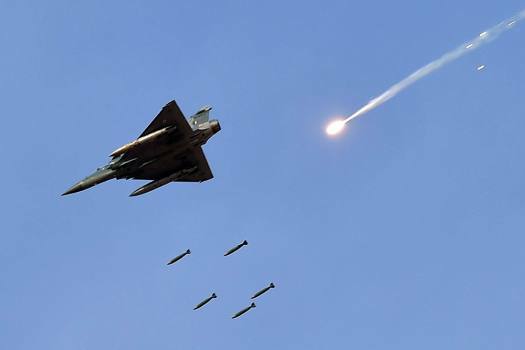 Government sources said the IAF jets pounded terror camps Balakot, Muzaffarabad and Chakoti in the well-planned strike involving a fleet of IAF jets and other military jets. 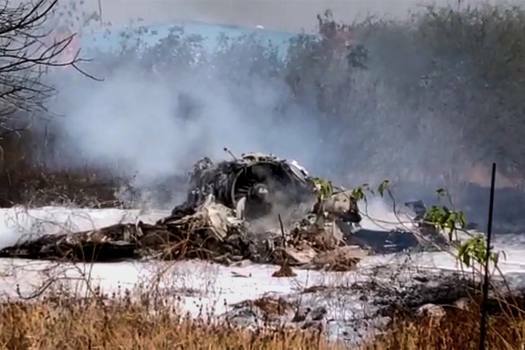 Samir and his co-pilot, Squadron Leader Siddharth Negi (31), were killed after their Mirage 2000 crashed during a testing sortie in Bengaluru’s old HAL Airport. 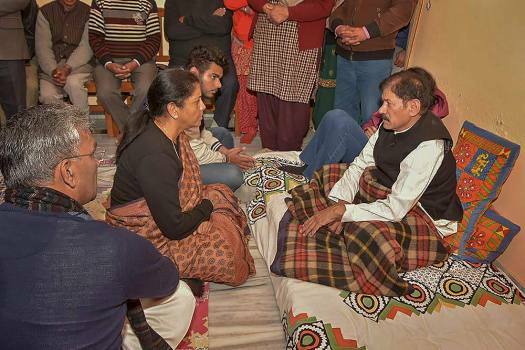 The Indian Air Force (IAF) Squadron Leaders Samir Abrol and Siddhartha Negi died of fatal injuries after the aircraft crashed on Friday at a military airport, when it was on an acceptance sortie following its upgrade by the HAL.